Nobody’s alike. That is the message of Aqua d’Or’s 3.2 million unique label designs. The label designs have been created in a combined man and machine effort. Danish artist Emil Kozak created the illustration while HP’s advanced ‘Massive Versioning’ technology helped create more than three million different designs for Danone’s Danish beverage brand Aqua d’Or. The new campaign is a joint effort between Danone, Everland and Danish ad agency Another. Together with Another, we helped conceptualise the campaign and choose Emil Kozak as the illustrator for the initiative. The campaign is part of a larger strategic reposition that Everland and Another has helped define. 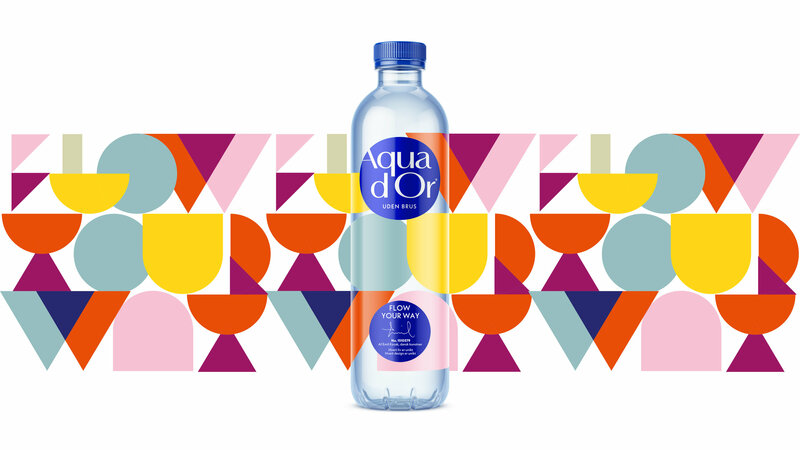 Aqua d’Or is strengthening their position as an urban, creative and premium brand. Find your unique design in stores today.